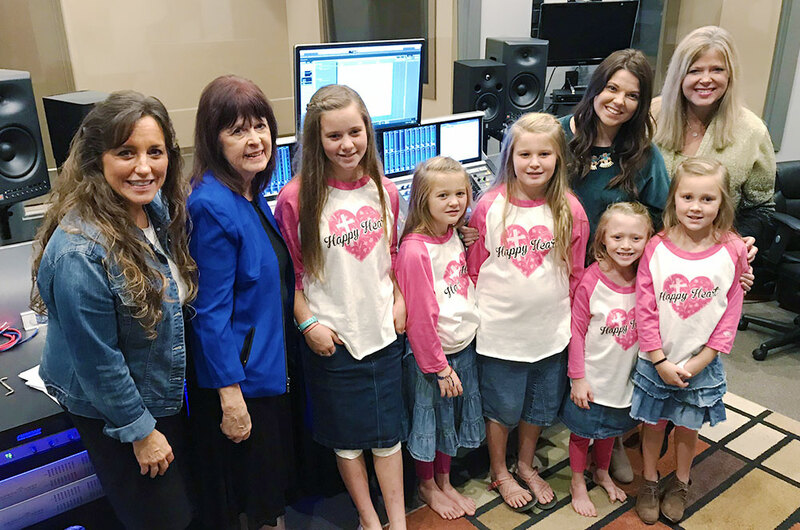 Duggar Store ~ Now Selling the Happy Heart Music Album from the Duggar Girls! 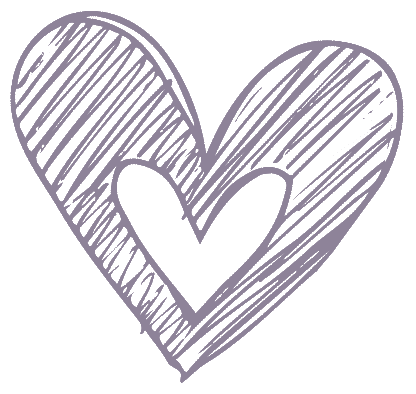 Buy the Happy Heart Music Album! 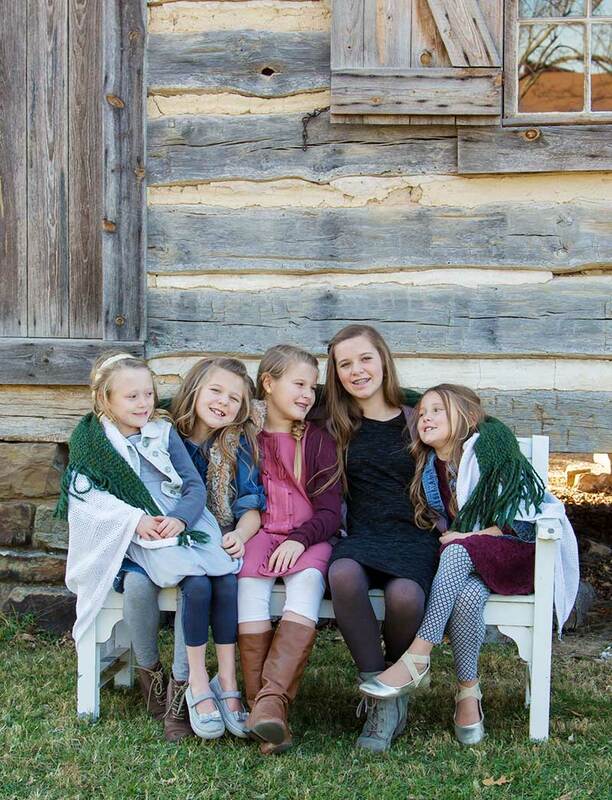 These sisters, along with their niece Mackynzie, are all super close in age and in heart, and they love doing life together! Johannah has strong, firstborn-type tendencies. She shows initiative by taking on tasks and working hard to complete them. She’s a great leader, and is naturally skilled at organizing people for projects or cleanup. 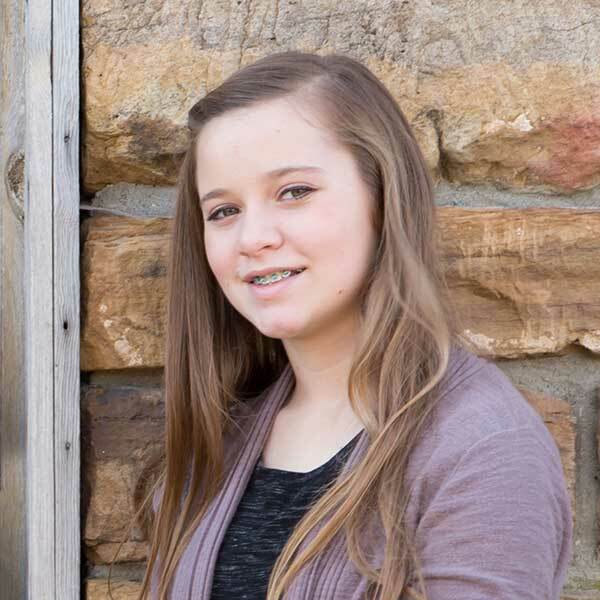 Johannah enjoys creative drawing, volleyball, skiing, and being outdoors. Her favorite place she’s traveled to is Israel. Her favorite song on the album is “Faith the Size of a Mustard Seed”. Jennifer is tender-hearted and gentle. She’s a baby whisperer and an animal lover. She’s seems rather quiet until you really get to know her and see her fun side! She’s consistent and dependable, and you can always count on her to lend a helping hand. Jennifer enjoys her guinea pig, horseback riding, baking, water activities, and playing her violin. Her favorite international trip was to Australia. Her favorite song on the album is “Little Blessings”. Jordyn is bubbly and conversational. Even when she was a baby—before she could speak—she’s always had an outgoing and extroverted personality. If you’re a new face around our house, Jordyn will likely be one of the first to strike up a conversation with you and make you feel at home. 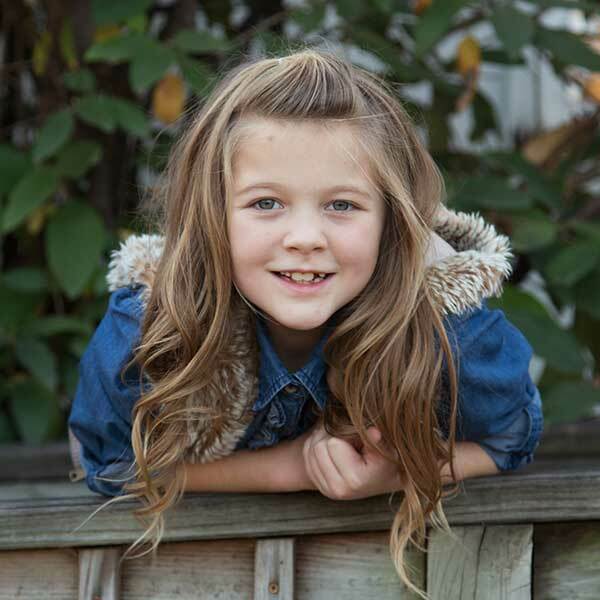 Jordyn enjoys gardening, sewing, crafting, and playing four-square or board games with her siblings. Her favorite place she’s been is Ireland. Her favorite song on the album is “This Little Light of Mine”. 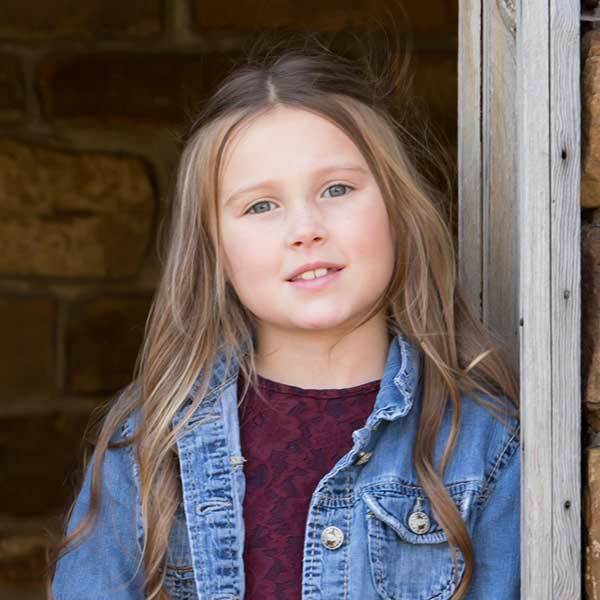 Mackynzie is sensitive, nurturing and kind, and she’s a sweet big sister to her four younger siblings. She’s an excellent reader, and when she does so aloud, the kids pile around to enjoy in her animated storytelling. Mackynzie likes to bake cookies and help out in the kitchen. She loves to be outdoors, hiking and enjoying nature. And she loves spending time with her aunts! Mackynzie’s favorite trip outside of the US was when she went to Japan. Her favorite song on the album is “Happy Heart”. Josie is spunky and energetic! She’s opinionated and bold, but at the same time she has a sense of humor that keeps us all laughing. She’s our little song bird, and can often be heard singing around the house or pecking out a tune she’s heard on the piano. 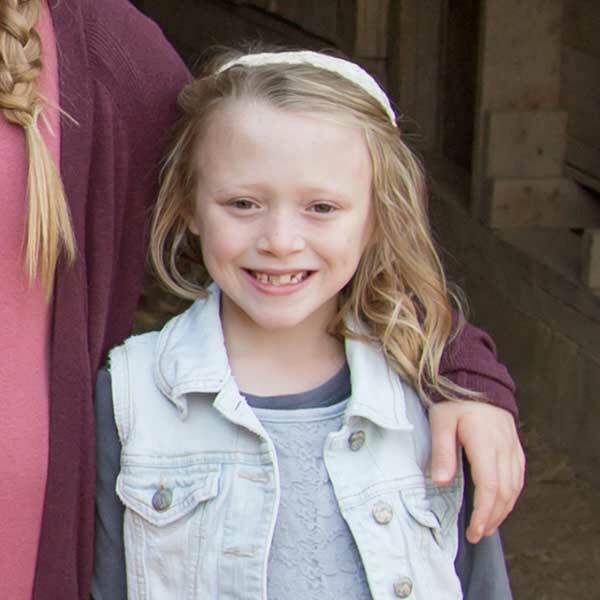 Josie loves swimming, toting around babies, and playing with the family dog, Willow. Her favorite travel experience was going to Mexico with Mom and Dad! Her favorite song on the album is “The Star-Spangled Banner”. 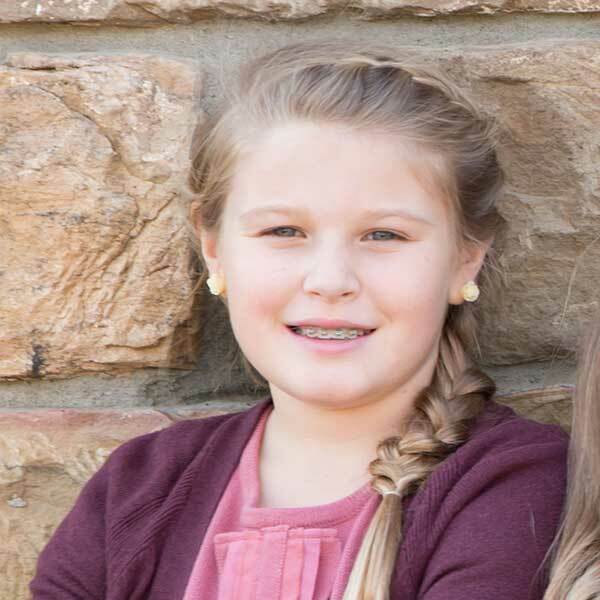 Fun fact: Jordyn, Mackynzie and Josie are all the same age for one week out of the year! 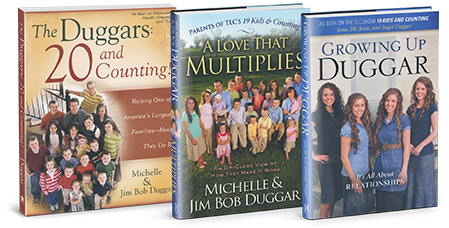 We’ve always said that the four youngest Duggar girls’ personalities are like the four oldest girls on repeat. Everyone has a twin. Jana/Johannah, Jill/Jennifer, Jinger/Jordyn, and Jessa/Josie.